Domaine "Les Teuillères" is situated in the heart of the "Jardin du Ségala", in the department the Lot. Around our characteristic manor, with B&B rooms, you will find three camping fields and two unique cottages. You are looking for a lakeside campsite in France? Domaine Les Teuillères offers you everything you need! 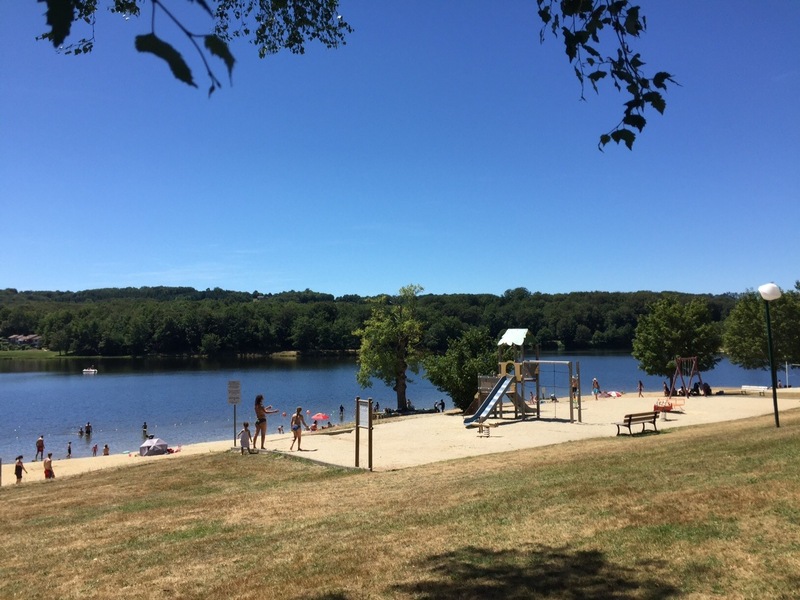 Nearby the campsite, you will find the "Lac du Tolerme" lake with swimmming and surfing possibilities. Canoe and pedalo rental. Playground with trampoline, waterslide, solarium, volleyball ground and walking paths.